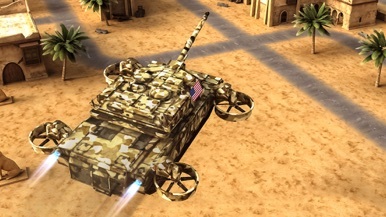 Do you love Futuristic Flying USA Army tank games? 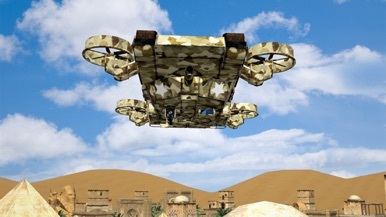 Maybe Army aircraft simulators? 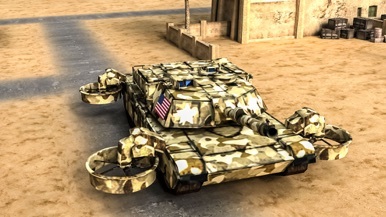 Want to fly your tank like an airplane? This game is perfect for you! 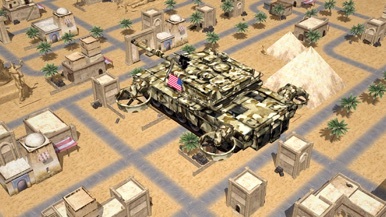 Futuristic Flying USA Army tank is totally different from other tank games. 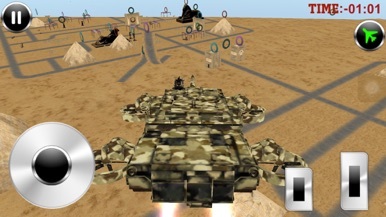 Flying Battle Tank Simulator is made for all fans of army games, flying car games, Simulation games and Airplane Flight games. How many meters you can surfing? You are a pixel surfer man. Try to avoid all obstacles. It's the 8-bit retro game for iPhones, iPads & iPods. [How to play] -Hold finger down to dodge everything. -Don't collide the obstacles. [Warning] This game is difficult.